Tradespoon provides futures traders with the ability to predict futures prices with incredible accuracy. 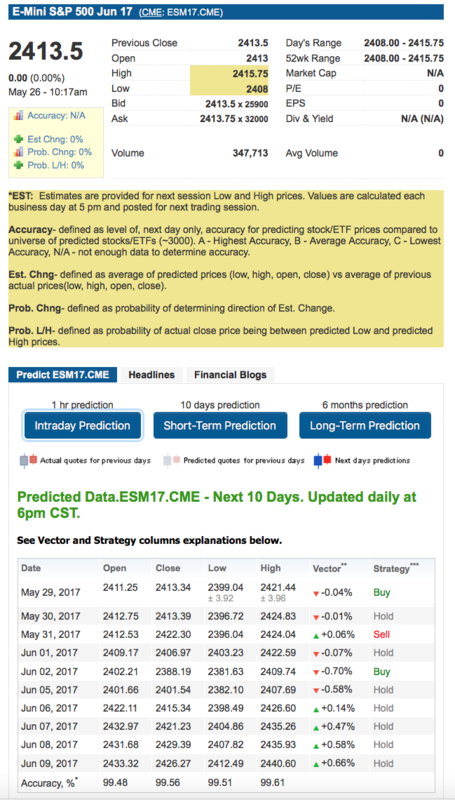 Our patent pending algorithms analyze price movements to reveal changes in market strength, predict the next day’s high and low trading range and provide both long and short-term forecasts of price direction with up to 80% accuracy. The Futures Forecast Toolbox is a complete software solution for trading futures in today’s volatile, markets!